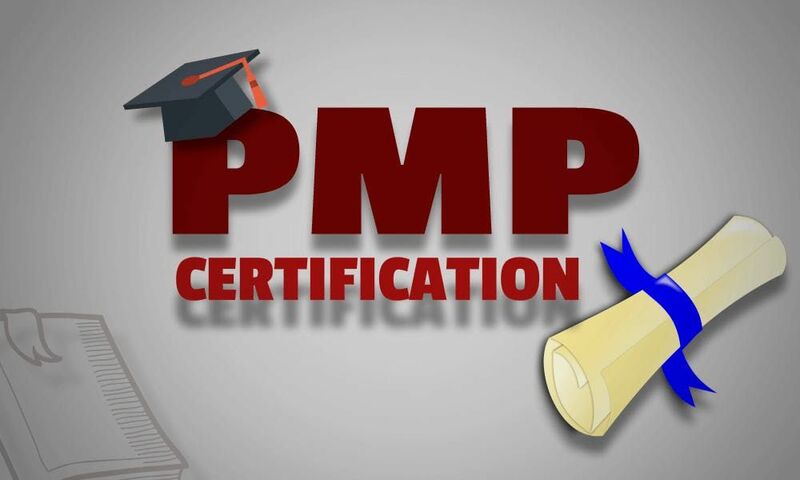 The PMP certification is the one of the globally recognized certification in project management. Keep up to date of the changes in the project management practices updated in PMBOK 6th edition and pass the PMPR exam on your first attempt with our customized PMP training course with suits your industry. 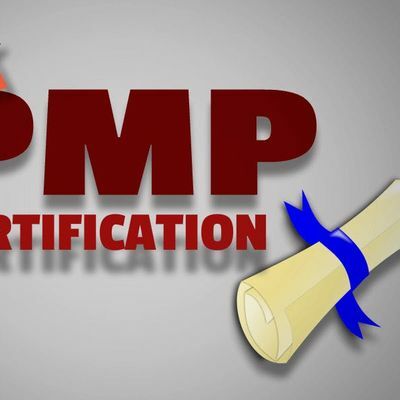 PMP Certification Eligibility Criteria Education Project Management Experience Project Management Education Non graduates 5 years/7500 hours 35 hours Graduates 3 years/4500 hours 35 hours This PMP training will give you in depth knowledge of project management processes and best practices. You can handle multiple projects, bigger projects, and challenging project effectively. PMP Certification Gain and Maintain Questions-200 multiple-choice; Time-4 hours 60 Professional Development Units (PDUs) required every three years Key Features 4 days Classroom Training High Quality e-Learning and PMP Courseware 2000+ practice test questions Study Guide - PMBOKR 6th Edition 100% Money Back Guarantee* 35 Contact Hours (PDUs) Assistance in PMPR Exam Application Process Revision Session on Request+, Interactive Case Studies & Chapter-wise Exam Tips We assure that, all our training classes are confirmed to run with no cancellations and no rescheduling. You can confidently make your training plans with our confirmed classes. Top Courses: CAPM | PMP | LSSGB | ITIL | CSM | PMI-ACP | CCBA | CBAP | CEH Please contact us am9obndoaXRlMzQ4OSB8IGdtYWlsICEgY29t for any queries or future PMP certification trainings.